Pristine & updated! 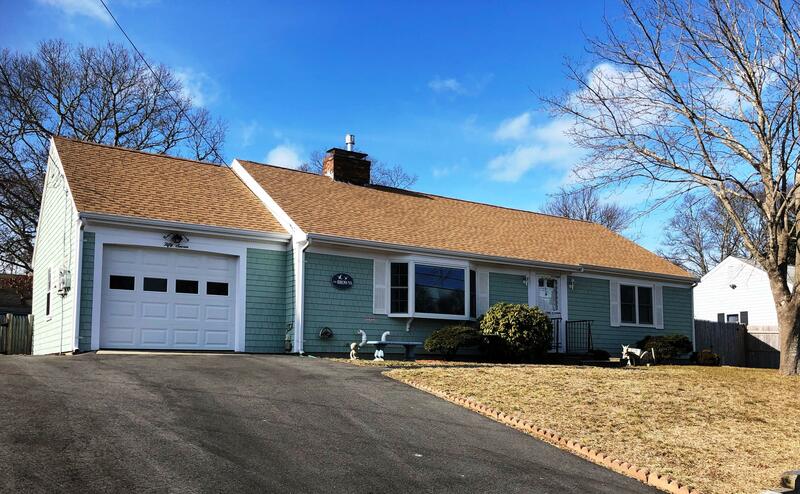 This 1196 sq ft ranch features hardwood floors throughout, livingroom with bay window, gas fireplace, updated kitchen, ample size bedrooms, and a new 740 sq ft Owens-Corning finished basement with air exchange & a full bath. First floor laundry & TONS of closet space!New windows & slider, (2017) newer roof (2015),new solar panels,(2017) new heating system,(2017) and freshly painted. Brand new Title V septic for THREE bedrooms. One car garage, 2 driveways, and fenced in yard. Move in ready!! Don't miss this gem! !